It seems like more and more constructors are attracted with the new WRC formula. 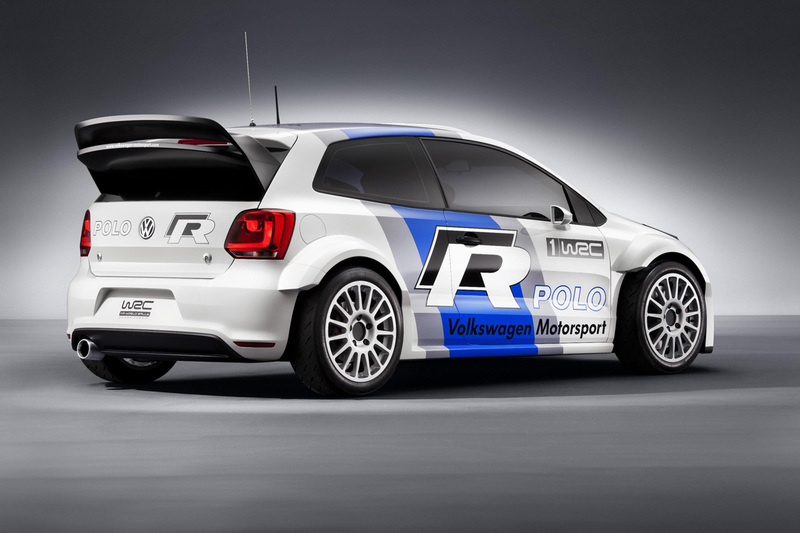 After BMW joined the championship this year with the mini coutryman WRC edition, now Volkswagen has decided to join the show starting in 2013 with its Polo R based rally car. 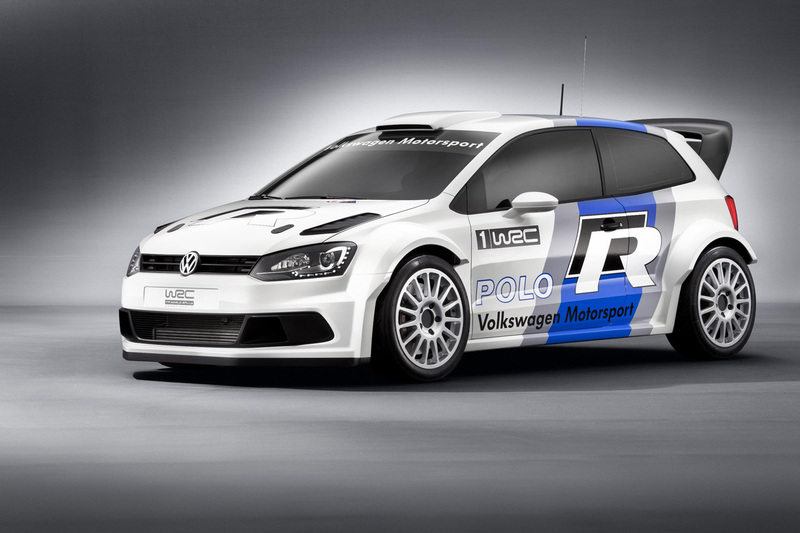 The Polo R WRC car will be powered by a 1.6-liter turbo engine rated at about 300 Hp. Volkswagen's latest crowned participation in the world rally championship goes back to the eighties where the german manufacturer won the Group A rally championship in 1986 thanks to talent of swedish driver Kenneth Eriksson at the wheel of a 1.6-Liter Golf GTI. But we have to admit that the group B monsters were drawing all the attention at that time because of this. 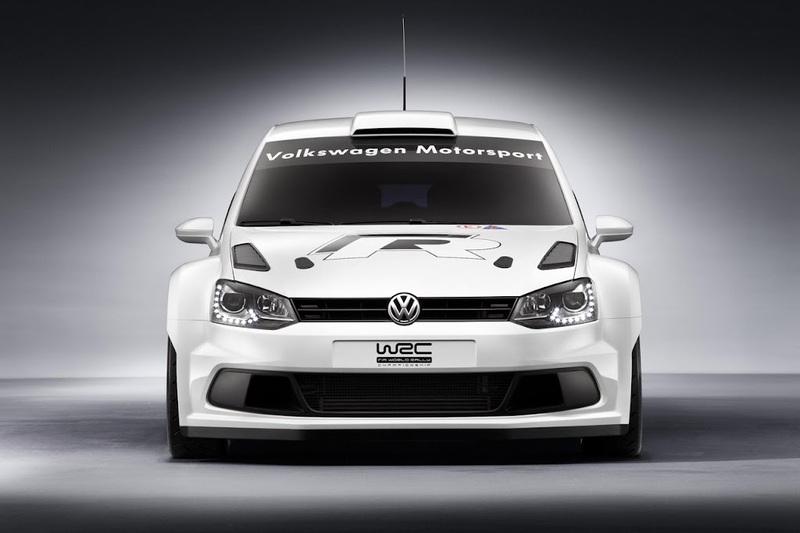 Anyway, the Polo R WRC looks good and you can find some high res pictures of it in the gallery below.